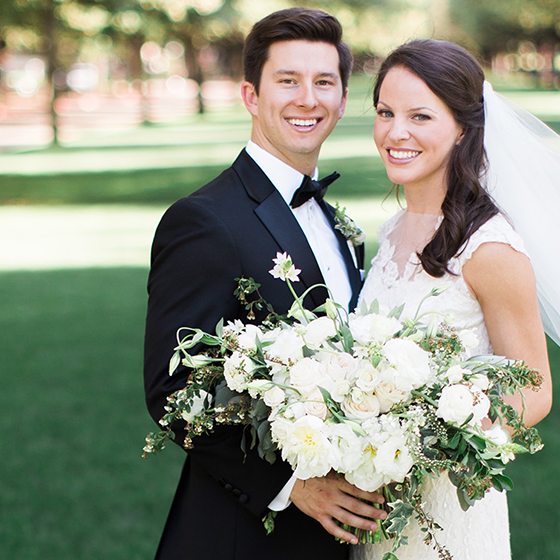 David Kimmel Design is an event florist located in the Dallas-Fort Worth Metroplex. Our mission is to bring distinctive style to each event through customized couture designs. We specialize in luxury weddings and events world wide, and in floral design for couture fashion photography. With every event, we pride ourselves in our innovative design techniques and skill. You don’t have to follow traditional wedding rules. We pride ourselves in getting into the client’s true vision and executing it flawlessly.